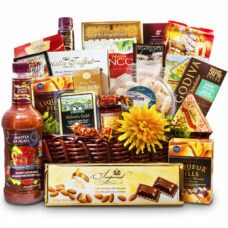 Elegant Thank You Gift Baskets speaks volumes along with the Thank You note and show how much you appreciate the help you got from a friend or a business associate. 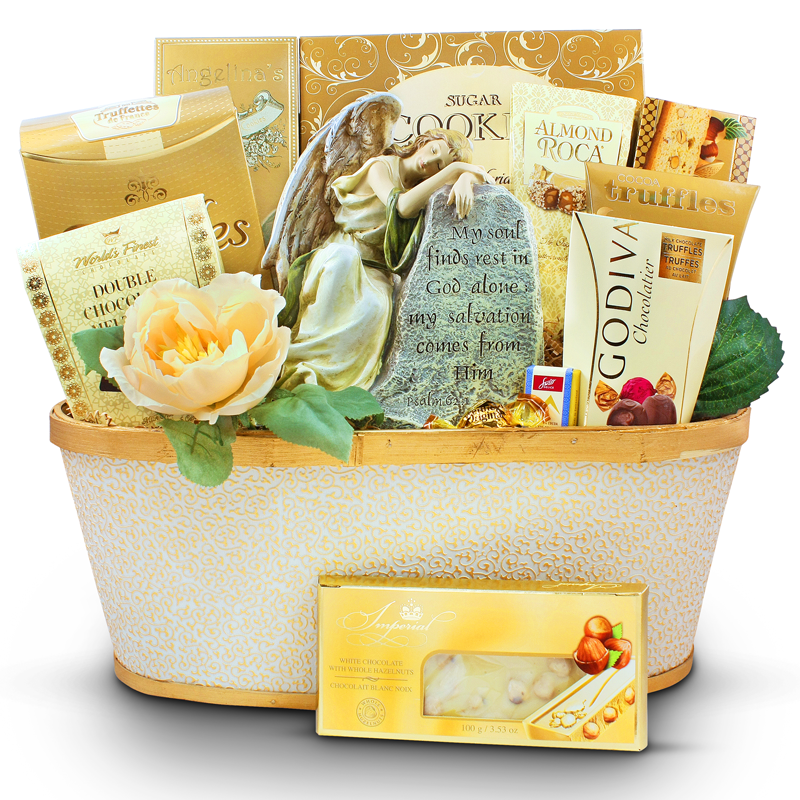 It is always important to say Thank you whenever you receive a helping hand at home, at work, from a friend, or a kind soul. 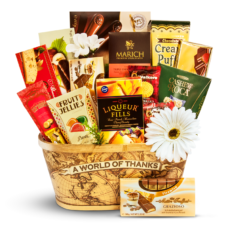 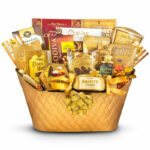 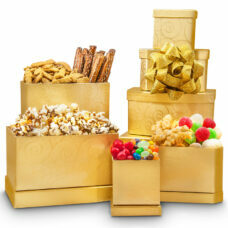 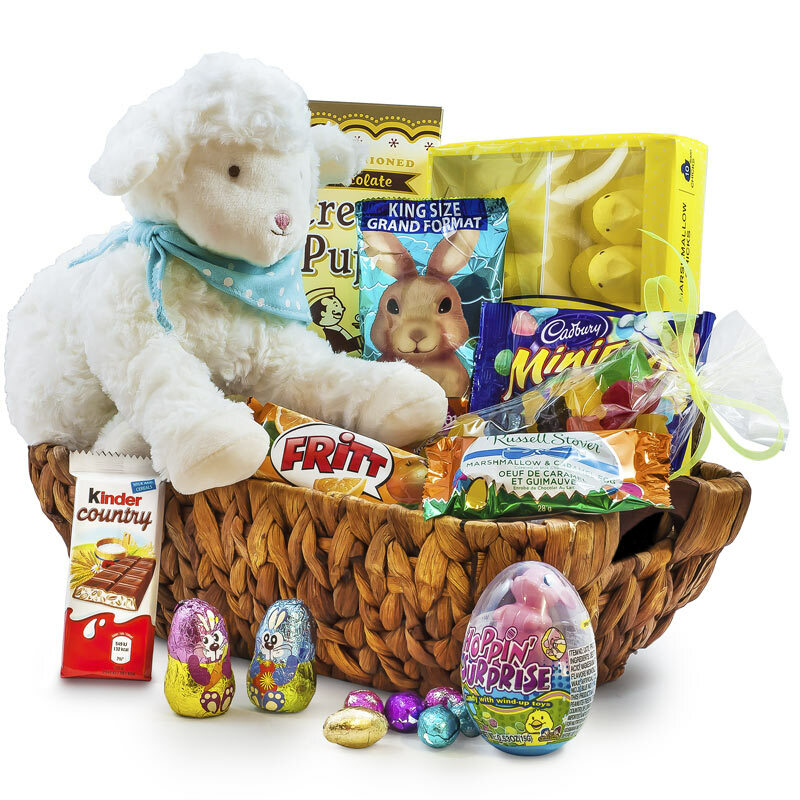 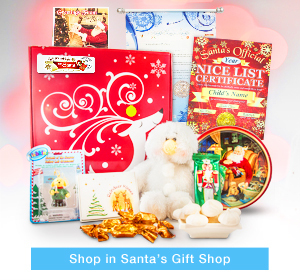 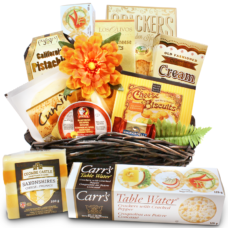 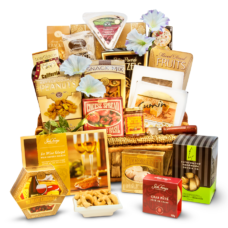 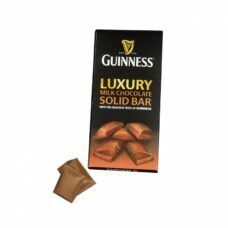 A good thank you gift can make a better impact to your expression of appreciation as our My Sincere Appreciation Gift Basket and many of our Thank You gift baskets. 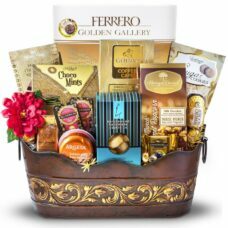 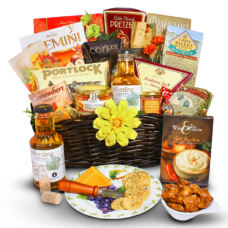 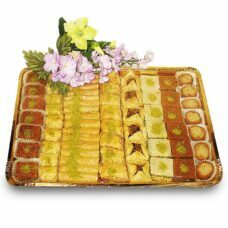 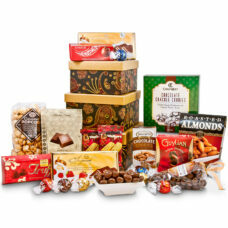 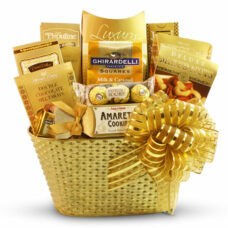 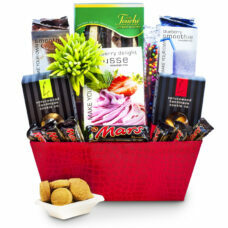 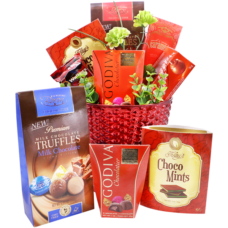 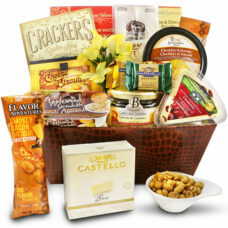 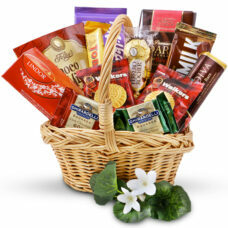 When you send this gift basket to an office, all of the gifts like the gourmet flavored coffee can be shared and enjoyed by all in the office.